Some 39 years ago this month, Liverpool signed a triumvirate of Scottish players who each became intrinsic members of their all-conquering team of the 1980s. A combustible cocktail of flair, fortitude and raw brawn, the Reds managed to acquire Kenny Dalglish, Alan Hansen and Graeme Souness all within the space of a few weeks. 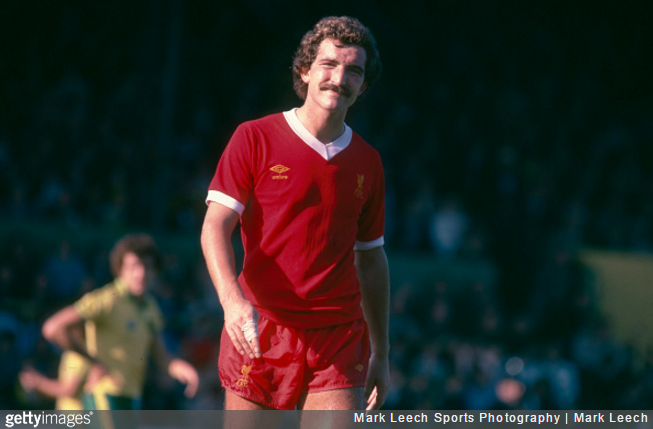 ‘Twas on this very day in 1978 that Souness completed his £350,000 move to Anfield, though he was already well acquainted with the ground having previously graced it with his particular brand of barely-concealed menace during his time at Middlesbrough. Impressive restraint from Souness there. He could have lamped a prone man but crucially, he chose not to. Note that there was next to no reaction from anybody else on the pitch. There’d be a ten-minute, multi-man chest-grinding session these days.